Has Left 4 Dead 3 Accidently Been Confirmed? Valve might be rethinking their touring strategies after a photo appeared online perhaps confirming Left 4 Dead 3. During a recent tour of the Valve Bellevue offices, a Dota 2 player spied and took a photo of an internal changelog that was left open for all to see. The message in the changelog states, "Restored L4D3's devtest unit. Ran locally 6 times without an assert...". 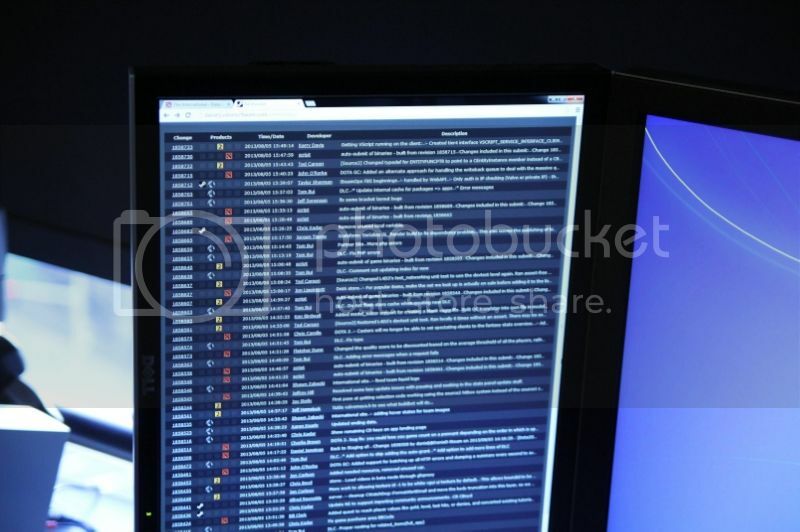 Also caught in the photograph is the Source 2 engine which Half Life 3 is rumored to be using. 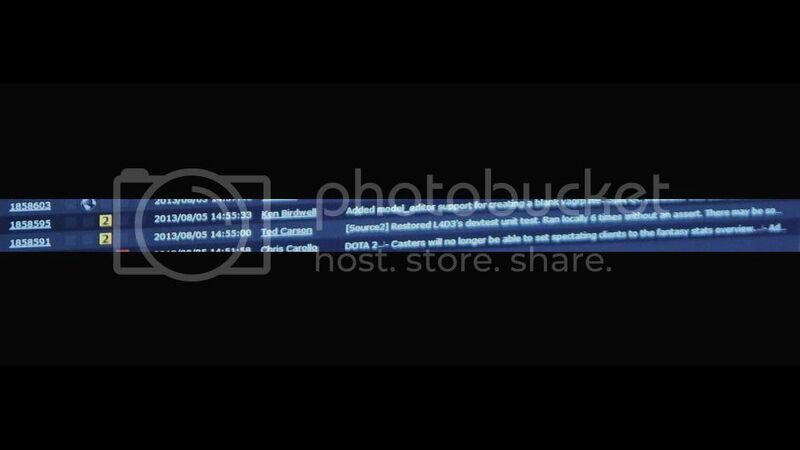 Valve has yet to comment on the leaked photo and whether L4D3 is officially in development. Rumors have been running rampant that L4D3 is indeed in development after an internal Valve document was discovered by Valvetime in June that named 791 projects including Half Life 3, L4D3, Source 2 engine, and F-Stop; a Portal followup. Uh, just make Half Life 3 already Valve. Don't make a game and leave it on a huge cliffhanger....and then just abandon that franchise. Well, at the very least, hopefully L4D3 is better than 2. I still stand by my opinion that all the maps and characters are far less memorable than 1 and that it shouldn't have been a full priced game. WHAT. I loved Coach and Ellis and Nick. Rochelle was boring. L4D2 was great. I really hope for L4D3. HL3 is going to be when we have augmented virtual reality I'm sure, and we can actually become Combine. VS was more enjoyable in L4D2. I can say I don't care a bit about a third one, but I'm to the point I just ignore Valve until they actually release something.